Archery, Axe Throwing & Afternoon Tea - Only £50pp! 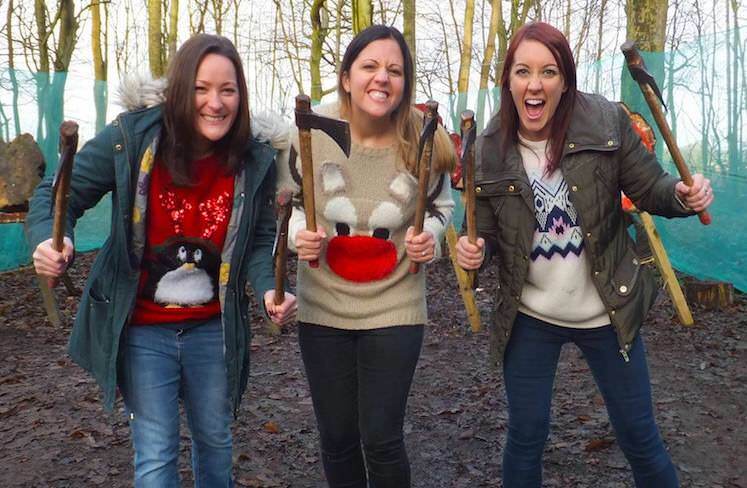 This Christmas, put on your wackiest festive Jumper and join us for an ADVENTURE! Perfect for Christmas Parties, family days out or a fun activity day with your friends! During your 1 hour Archery session you will gain an understanding of the equipment and learn the story of this historical sport. Get to know your crossbow from your longbow and your limbs from your strings as you master this mortal skill, originally used in the defence of castles and the pursuits of prey. 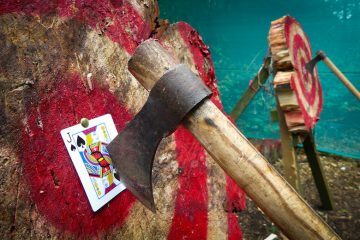 During your 1 hour Axe Throwing session you will be shown how to fully handle and throw the axes at our targets. Whether you’re a complete beginner or want to improve your current skills, our fully trained instructors will be able to help you whilst ensuring you have 100% fun at the same time. We will play a variety of games and competitions throughout your sessions with a Christmas themed finale on each! We will automatically book this in for after your session, if you would prefer it at a specific time, please ensure that you state the time upon booking in the special requirements box, along with any allergies or special requirements. Available at Hazlewood Castle, Ripley Castle and Castle Green! Please ensure you book your sessions one after another unless you would like a break in between. We will manually book your Afternoon Tea upon redemption of the above code. 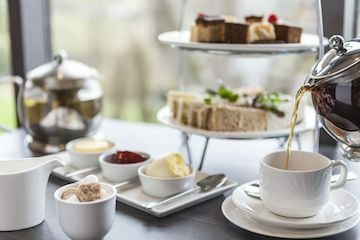 If booking Afternoon Tea in before your activities, we advise booking for no later than 45 minutes before your session. This offer will be running until 31st December! Treat your friends & family with our activity gift vouchers.